Boats on a busy stretch of the Chaopraya river in Bangkok with the Grand Palace behind. hd00:08A barge makes it's way up a river in Ayuthaya, Thailand. hd00:27Barges pass on the Chaopraya River, Bangkok with the Grand Palace behind. 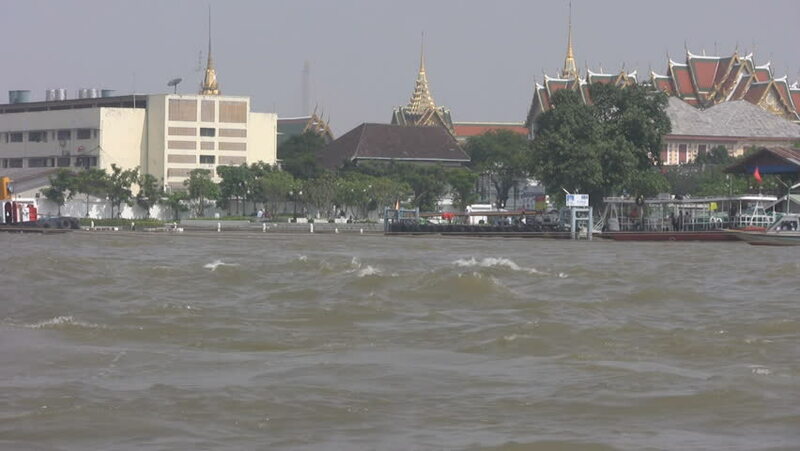 hd00:21Barges and tourist boats pass on the Chaopraya River in Bangkok with the Grand Palace is in the background. hd00:18Moscow. Navigation on the Moscow river.